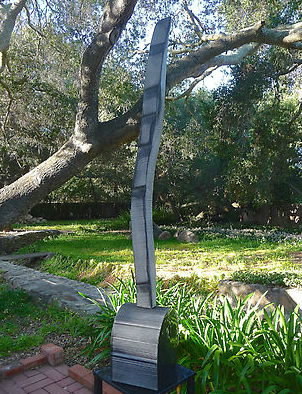 Ojai artist Brian Berman is launching the HOLOS Sculpture Project, a peace initiative. 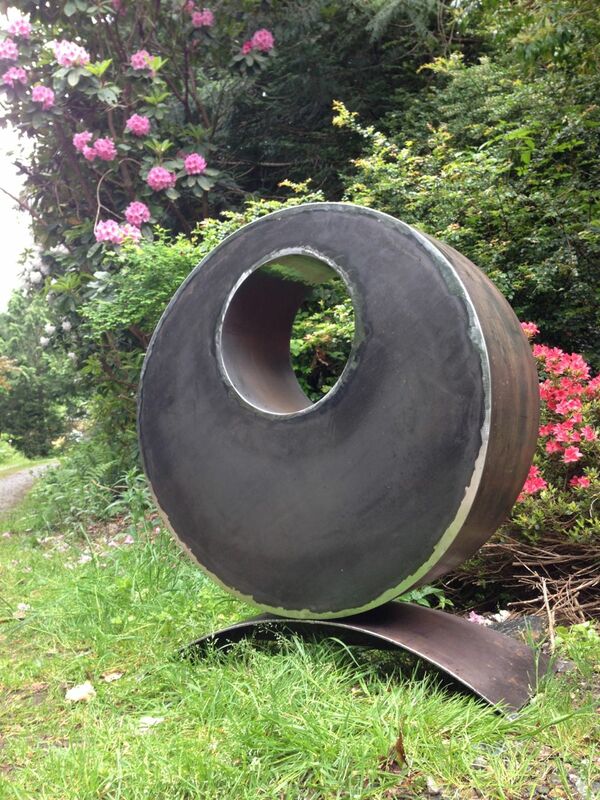 Berman’s HOLOS is a 9-spiral torus, Life-Saver form which he’s created in stone, glass and 3D printed metal in an exploration of perfect symmetry and as a symbol of peace and our one shared humanity. He believes that each of us is an essential part of the whole. 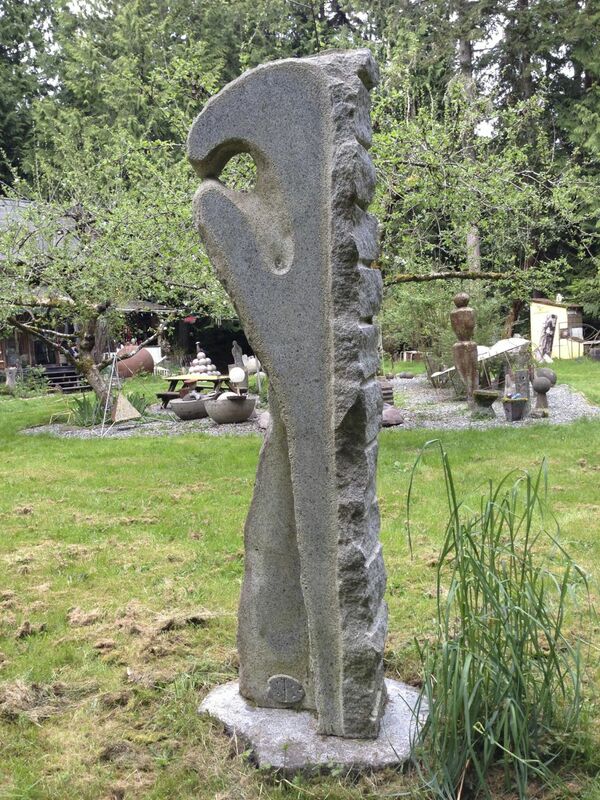 Berman’s art sales will help fund a public version of the HOLOS design: a public art sculpture that promotes peace and unity, where people can congregate and listen and learn from each other. 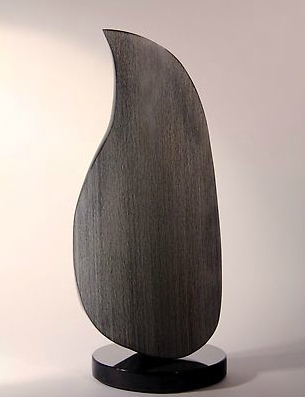 Ultimately he envisions an International Cities of Peace initiative, with HOLOS sculptures fostering peace-making conversations in towns across the world. Our vision is to create the first HOLOS sculpture as a public artwork that ideally inspires communities around the world to declare themselves International Cities of Peace. 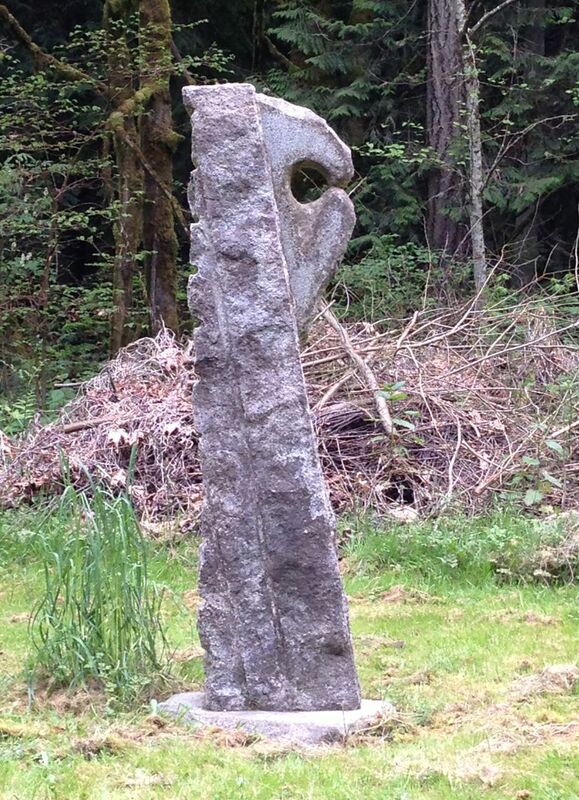 Imagine with me… bringing a HOLOS sculpture to your community with the intention of creating more peace and unity. HOLOS symbolizes our one shared humanity. 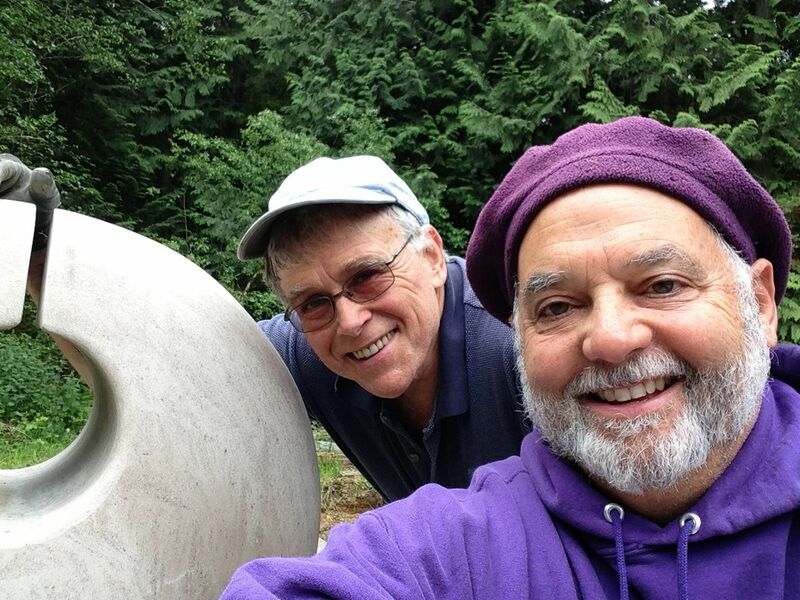 The goal is to install the HOLOS sculpture by International Peace Day, September 21, 2015. 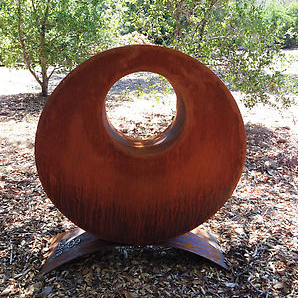 The first HOLOS sculpture is planned for the city of Ojai, CA. I’m asking for your support to help make this happen. Building a culture of peace in our communities will benefit us all. When we shift from fear and separation to unity and love, the benefits begin within ourselves and radiate out to our friends, our family, and into our community. 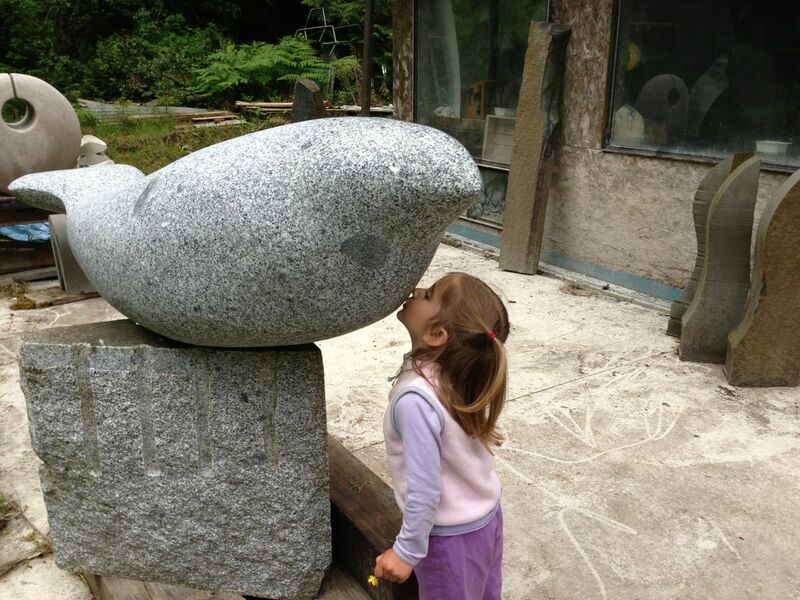 HOLOS as a public art sculpture will benefit our communities. Peace is a strength within each of us. 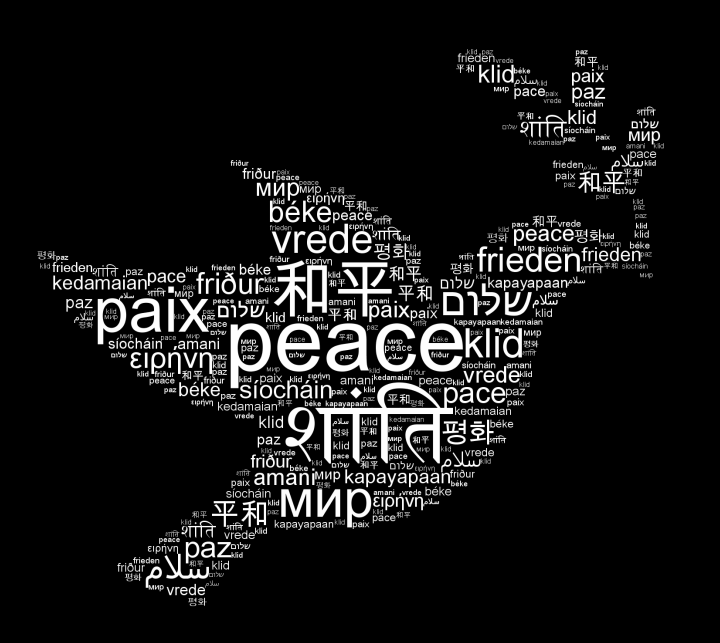 Let peace guide us to more harmonious community ways of living on this precious planet Earth. I am ALL-IN and fully committed to bring this about. I invite you to partner with me in peacebuilding and I seek your support. 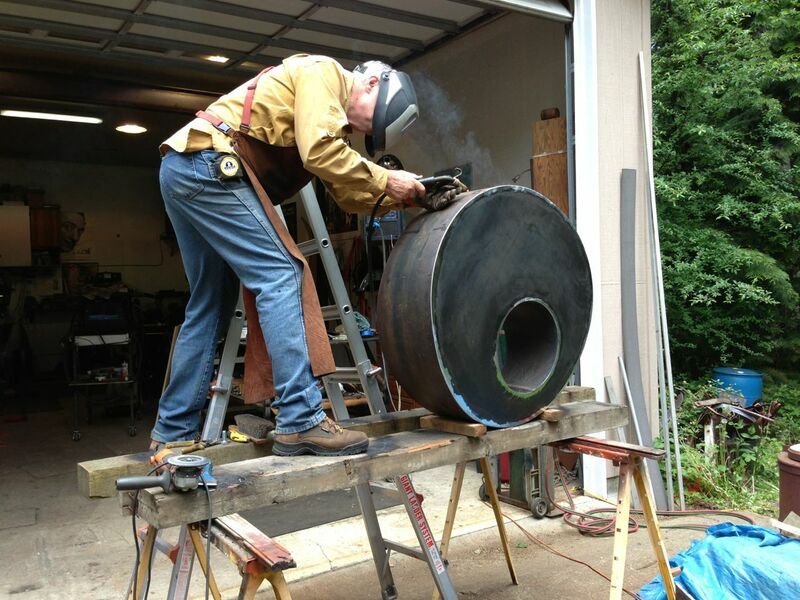 Let’s create the first HOLOS public art sculpture — together. 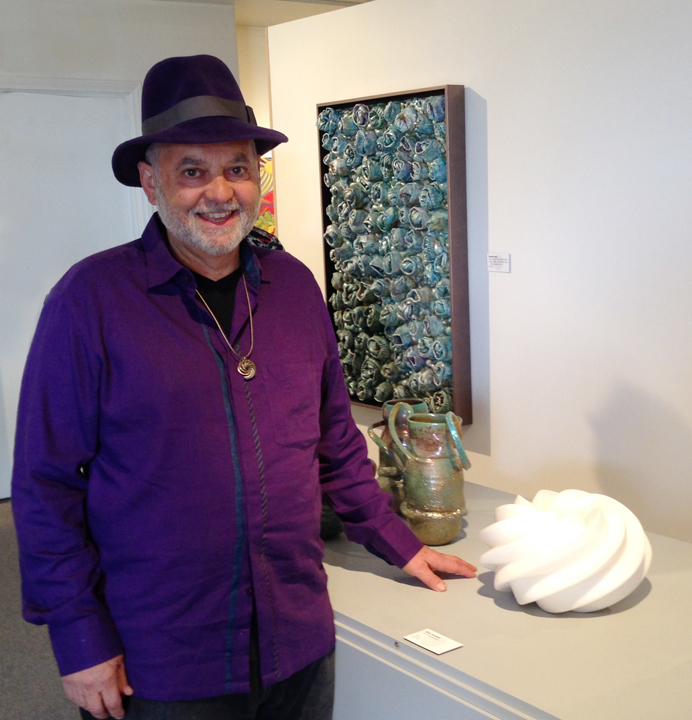 I will be exhibiting my artwork in the Ojai Studio Artisit Tour which will be held over three days this year, Oct. 11 through Oct. 13, from 10 a.m. to 5 p.m. I will share my Kickstarter Campaign during this exhibition, where you can make a pledge to help fund this project. 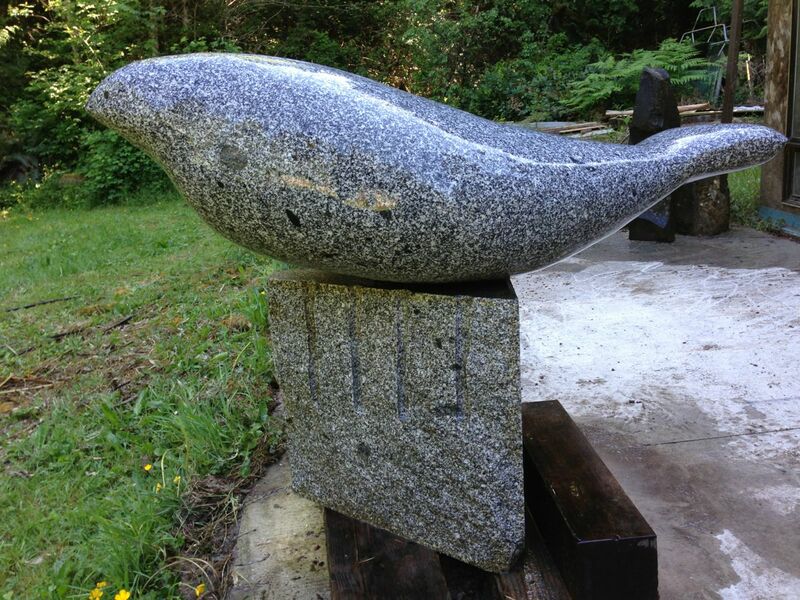 I will be sharing about the sculpture project, and the Cities of Peace initiative. 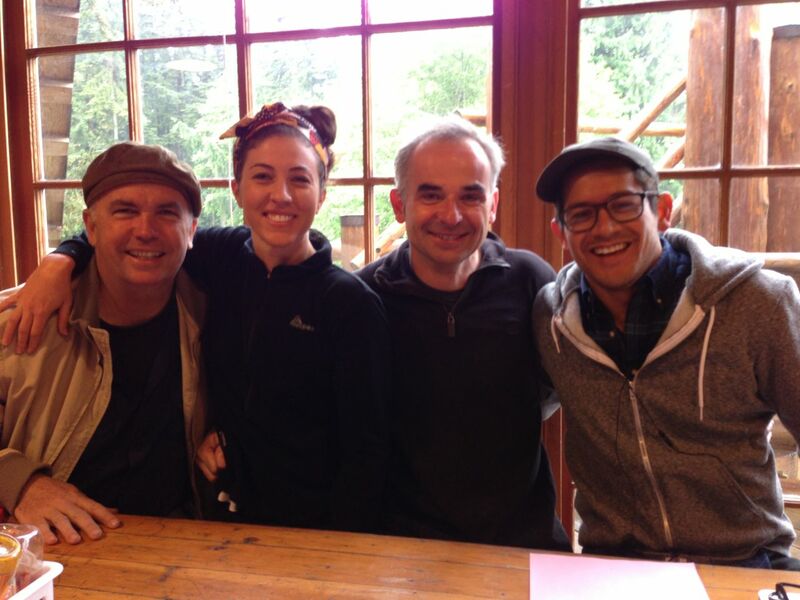 The tour offers the opportunity to visit the studios and talk with OSA artists about their work. 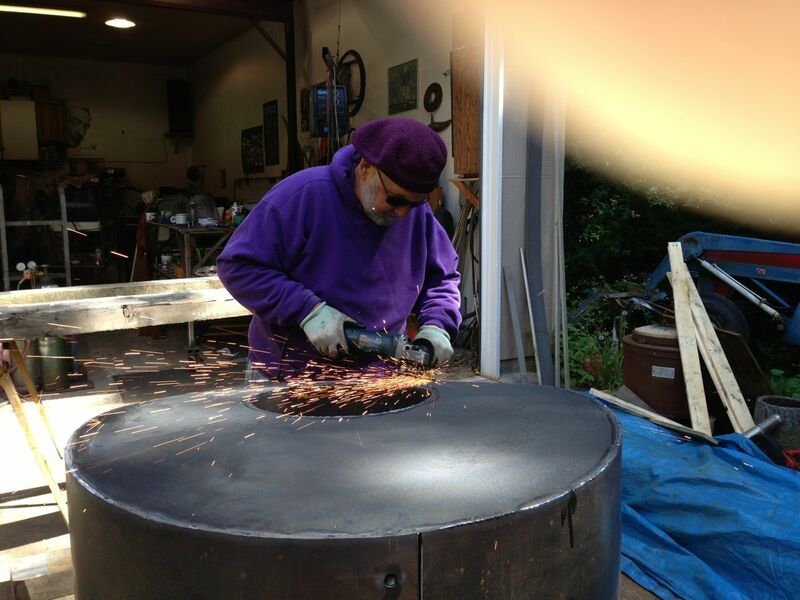 Go to http://www.ojaistudioartists.org for more information and tickets. This is a global need. Peace is good for everyone. Here’s a music video to get you in the mood for peace. 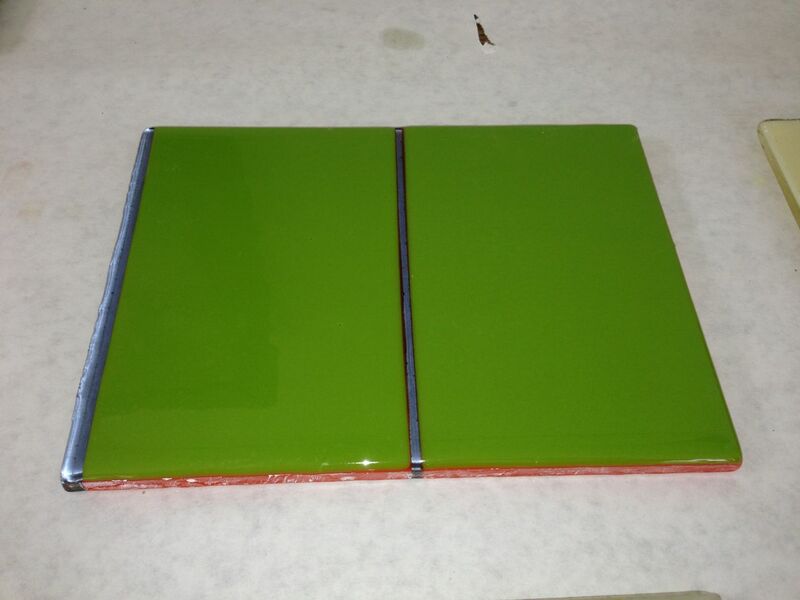 May 2014, after working in the Czech Republic at his glass studio in April, Berman is expecting the shipment of his newest glass castings any day now. 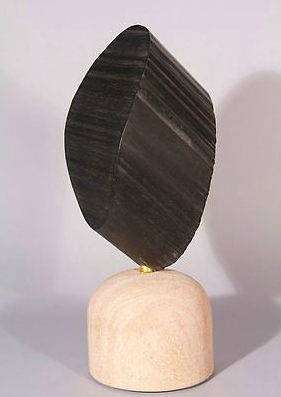 His castings are part of a series of sculptures in glass, stone, and metal. 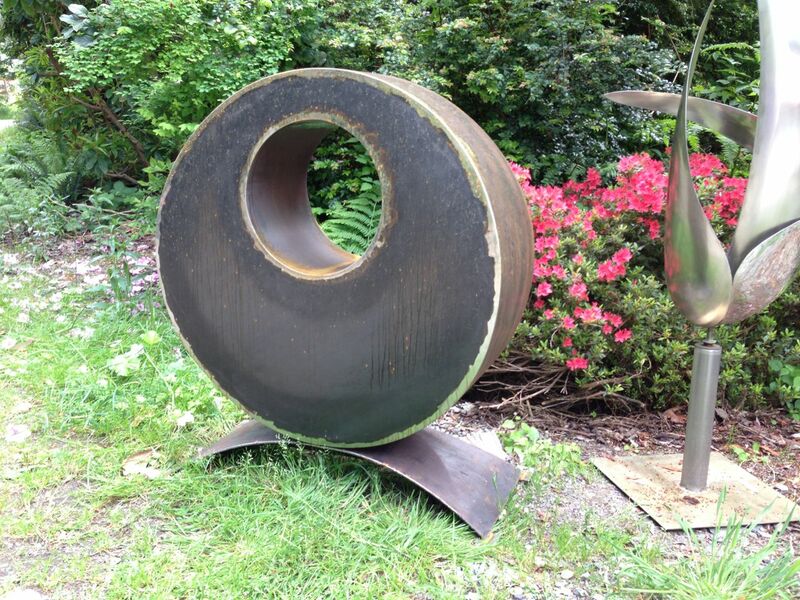 Berman designed his 9 spiral torus geometric form to symbolize the regeneration of energy. 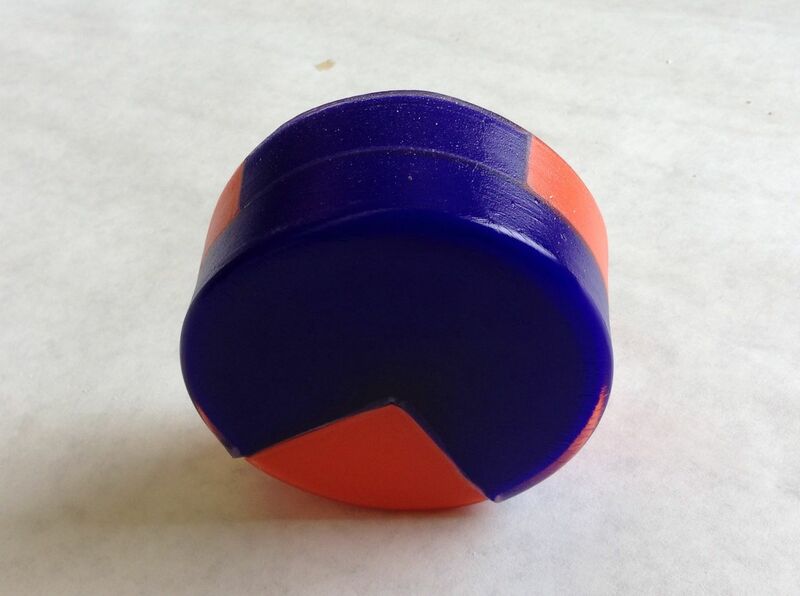 The torus shape is also being used in the latest developments in free energy research. 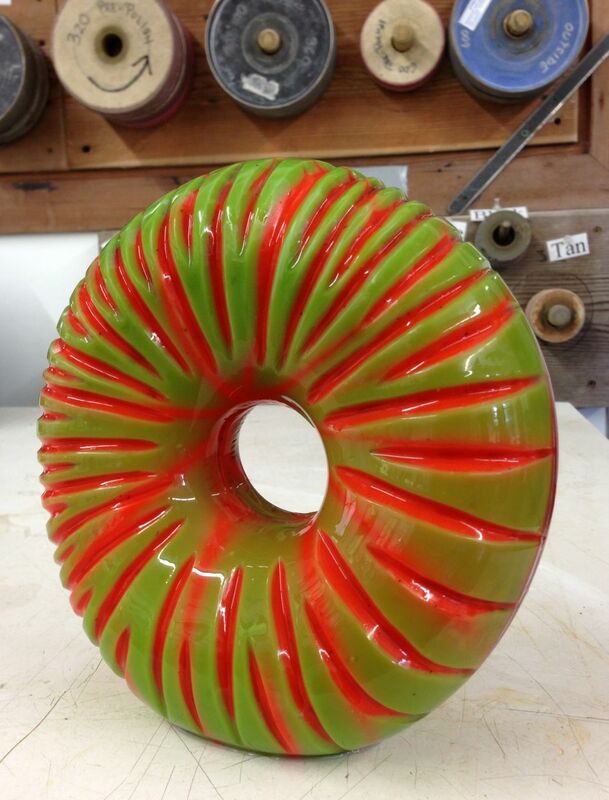 These first glass sculptures are spiraling portals, the entry point for this new body of work. 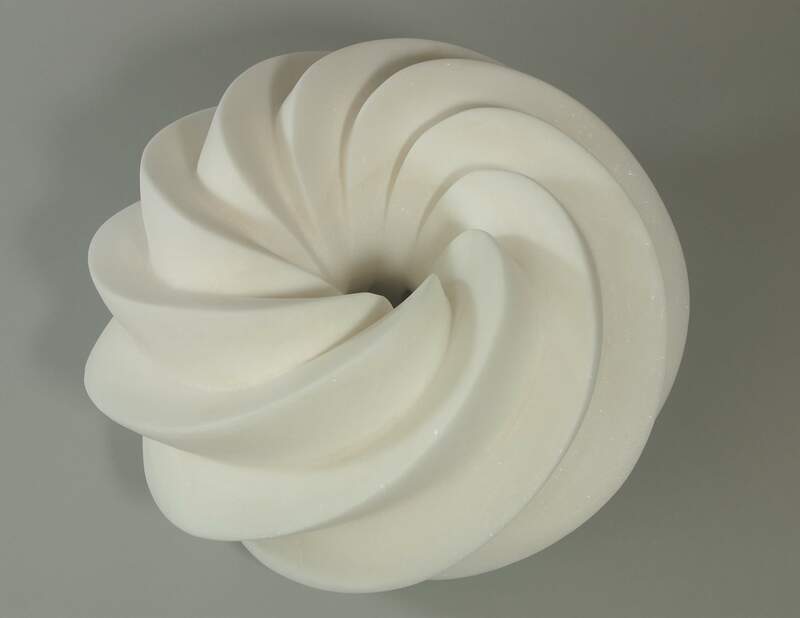 April 2014, Berman opened an exhibition at the Ojai Valley Museum with 60 artists representing The Ojai Studio Artists, where Berman is exhibiting his sculpture, “The Rejuvenator.” This 9 spiral torus design, Berman designed on a computer, and roughed out the stone sculpture using a computer controlled robotic stone router. 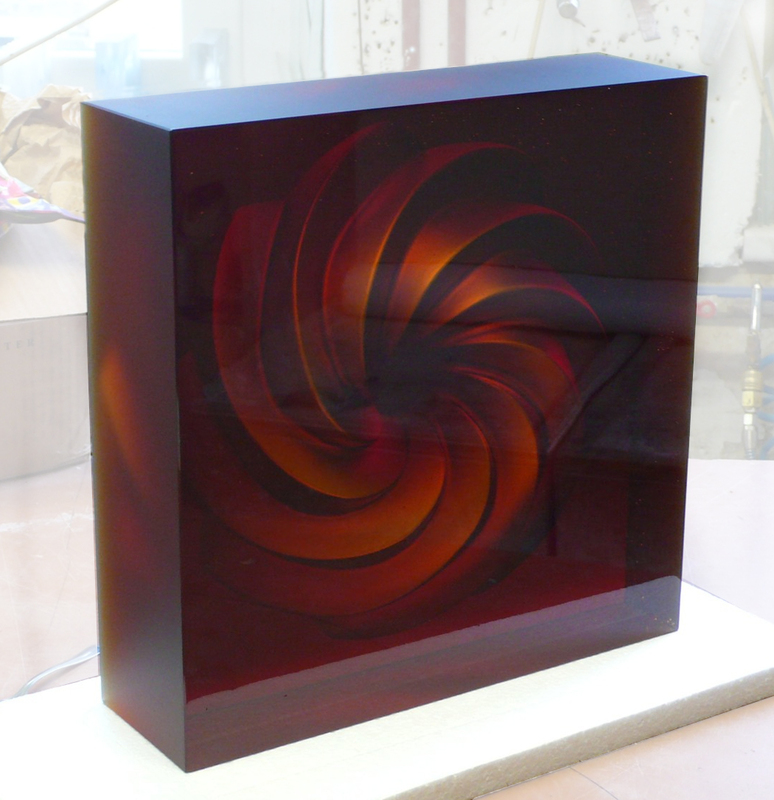 The results of his effort has viewers both amazed at the symmetry of the design, but also what it represents. 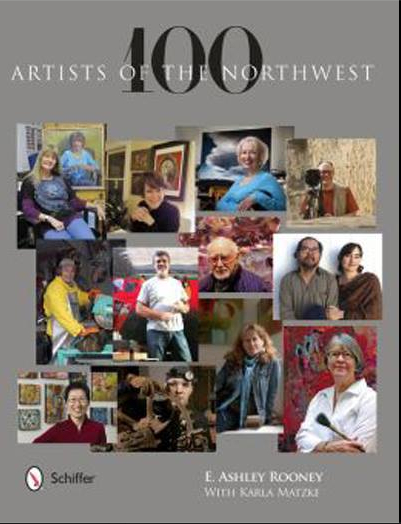 In February 2013, Berman was featured in E. Ashley Rooney’s book, 100 Artists of the Northwest. 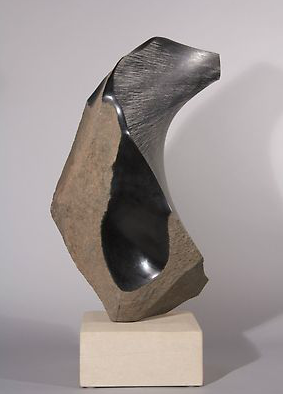 Berman was also featured at Matzke Fine Art, where 25 of the Northwest Artists in the book were featured in an exhibition. Book is available through Amazon or Barnes and Noble. 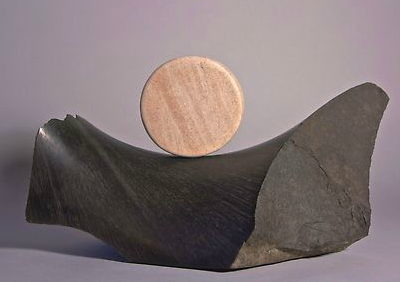 January 2014, Berman self published “Art For Peace” -­‐ sculptures -­‐ is a photographic coffee table book, an exhibition of sculptures created by Brian Berman from 2002 till 2013. 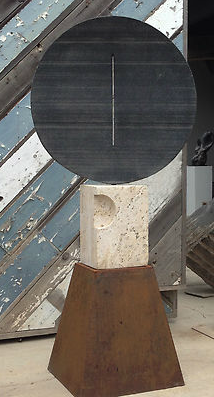 Berman’s focus is Art for Peace -­‐ with seven themes relating to inner and outer peace. 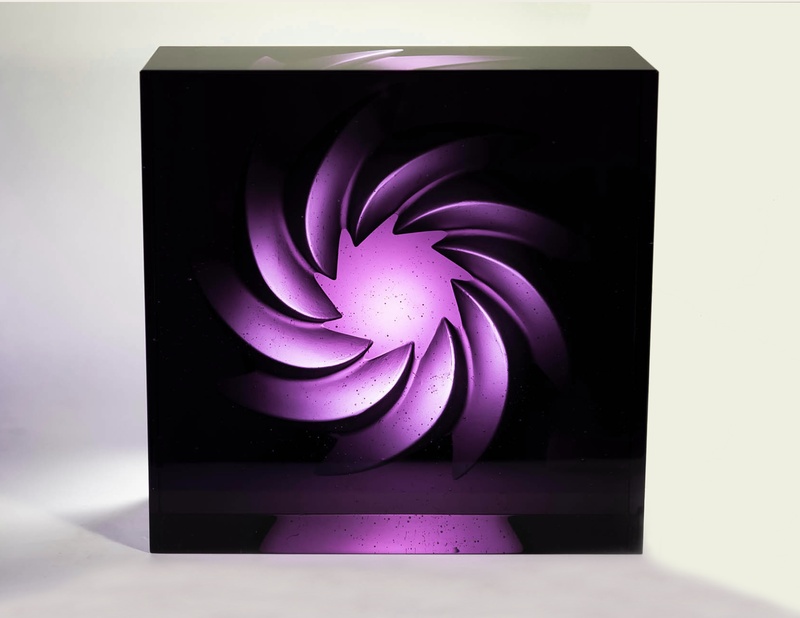 His sculptures are hand crafted using the mediums of stone, cast glass, and metals and now including 3D metal printing. This 134 page book contains commentary by the author as well as 200+ color photographs of 130 sculptures. 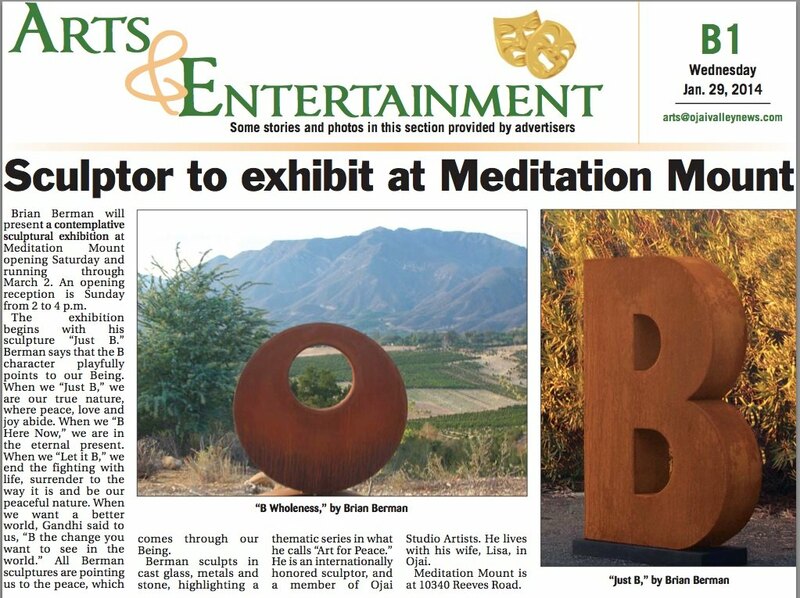 February is now gone and I had the great opportunity to show my sculptures at Meditation Mount in Ojai, CA. 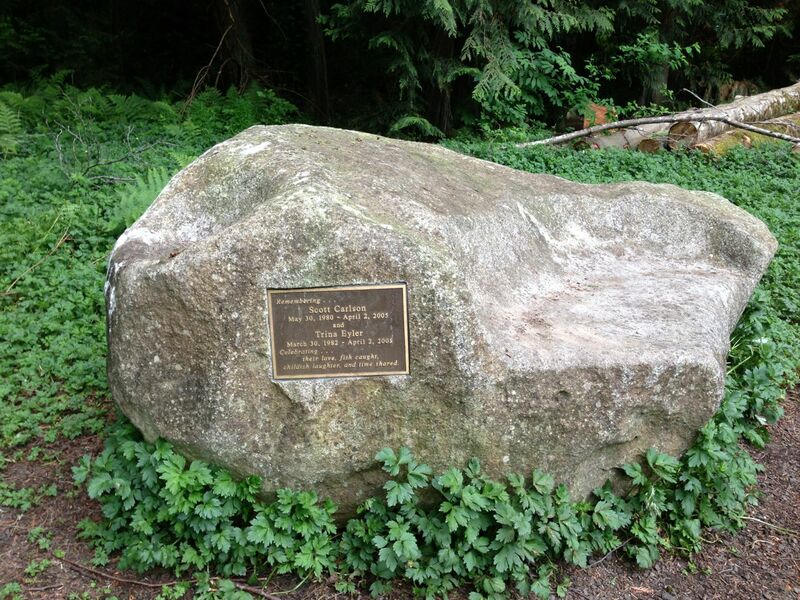 Meditation Mount is the treasured spot that drew Lisa and I away from our home in Washington State. When we visited this beautiful property in 2011, we were transformed by the beauty and the scent of citrus blossoms. I imagined my sculptures in the International Garden of Peace, and 2 years later, the director invited me to exhibit my sculptures there. This was one of those dreams coming true stories. My path in life has been one of seeking the deep questions about life’s meaning and purpose. Once we moved to Ojai, all that I had been seeking throughout my life, seemed to fade away and what remained was so simple that it is amazing that it took over 40 years of meditation to realize this simple truth. I AM That Light I Seek. Here’s a video of the Exhibition “Just B”. Ah so simple, like the flowers and the bees. 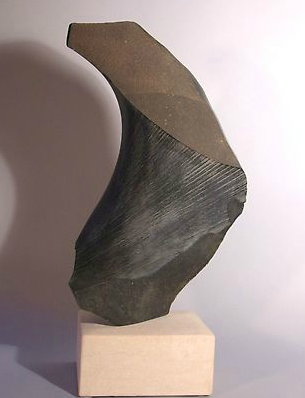 This is the dust jacket for my latest sculpture photo book. I am also offering to acknowledge your purchase of one or more of my sculptures* with a copy of this book. (*The fine print, sculpture/s must be $1500 or more for the book offer.) Thanks for your interest in supporting my work. 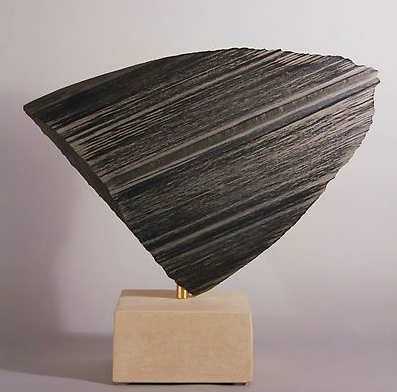 Brian Berman – Art For Peace – sculptures – is a photographic book exhibition of sculptures created from 2002 till 2013. 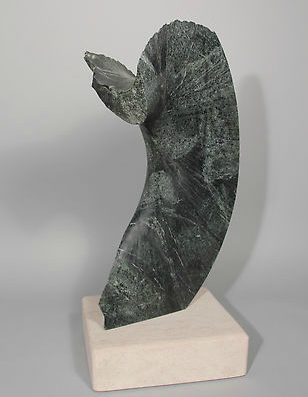 Berman’s focus is Art for Peace – with seven themes relating to inner and outer peace. 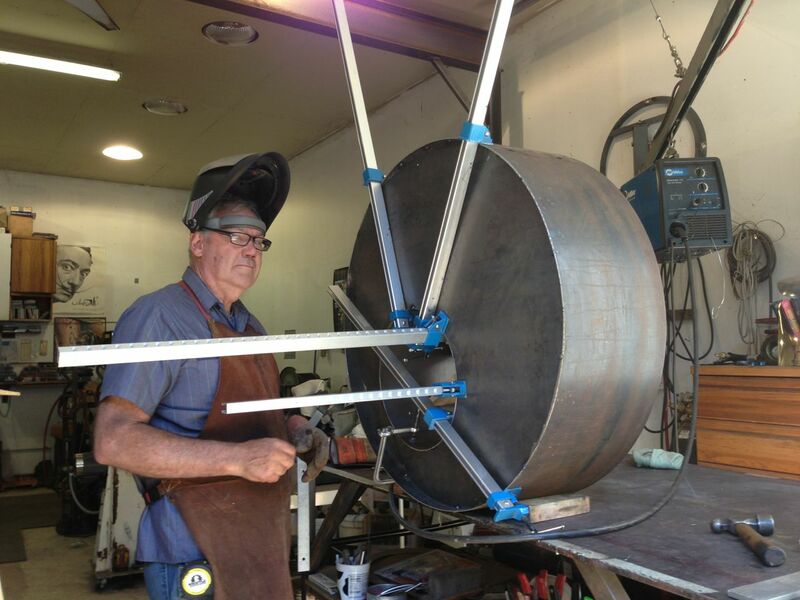 His sculptures are hand crafted using the mediums of stone, cast glass, and metals and now including 3D metal printing. This 134 page book contains commentary by the author as well as 200+ color photographs of 130 sculptures. Well it seems like this was the time to catch up on Blog posts, so here is my second one in catching up mode. Well, there has been lots of water flowing under the bridge since we moved to Ojai, so I’ll just keep posting images to give you and idea of what I’ve been creating in my sculptures and what’s been on my mind. 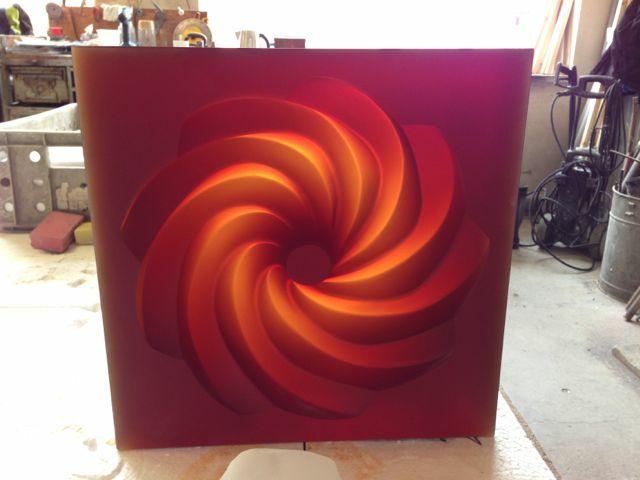 Thanks for following along and soon I will share with you my visions for the next series of sculptures. Here are some images and if you click on them, they get much bigger and more enjoyable to view. Thanks and don’t hesitate to leave comments, I enjoy reading what you have to say as well. 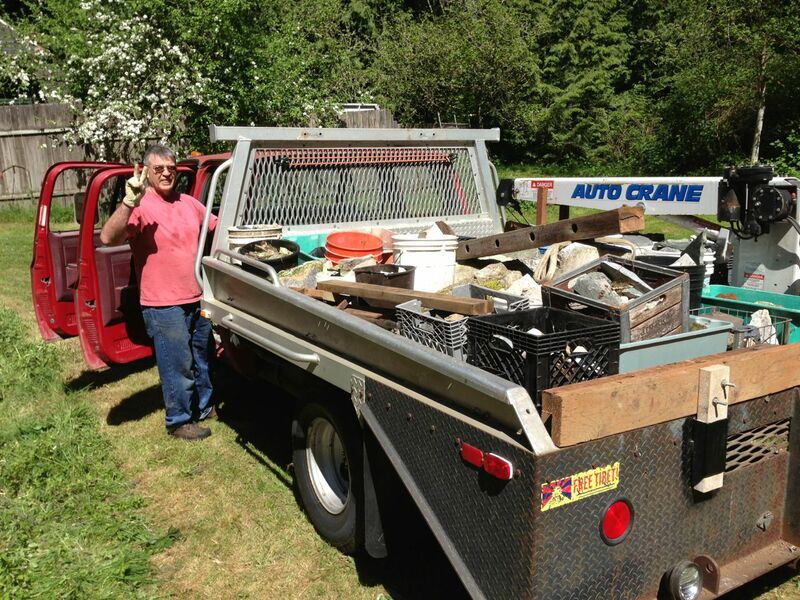 Bill lives near my studio and I’ve needed to get up to WA and clean out some of my stone collection. After 20 years of collecting stones for sculpting and having moved to southern CA, I needed to lighten my load and share some of these gems with fellow stone sculptors. 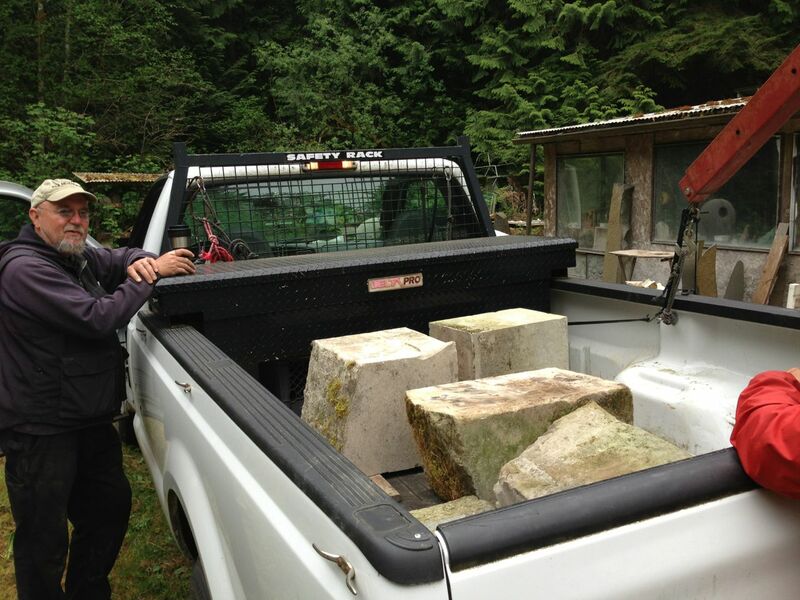 So Rick, Sharon, Chuck, and Steve came out and drove away with 5 or 6 tons. That helped me pay for my travels and lighten my load at the same time. 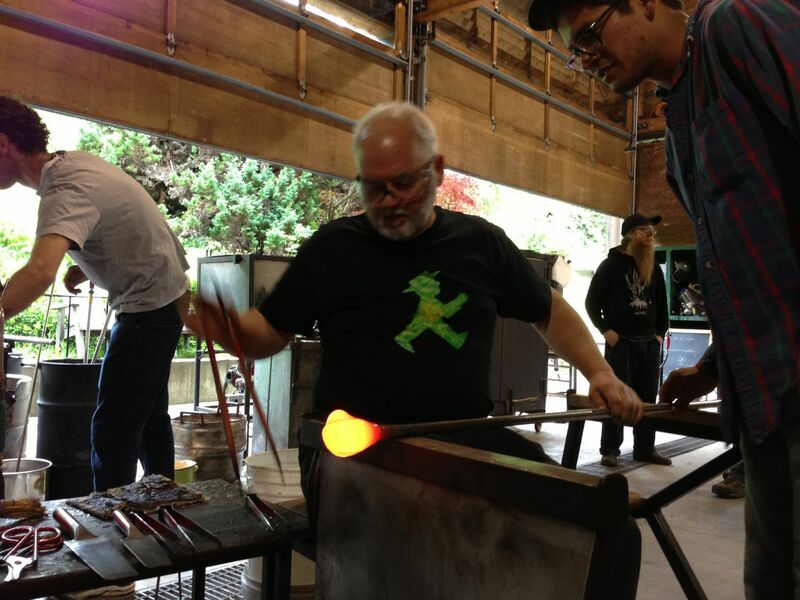 I also received a half scholarship to the Pilchuck Glass School for a short program with Richard Whiteley and Scott Chaseling. 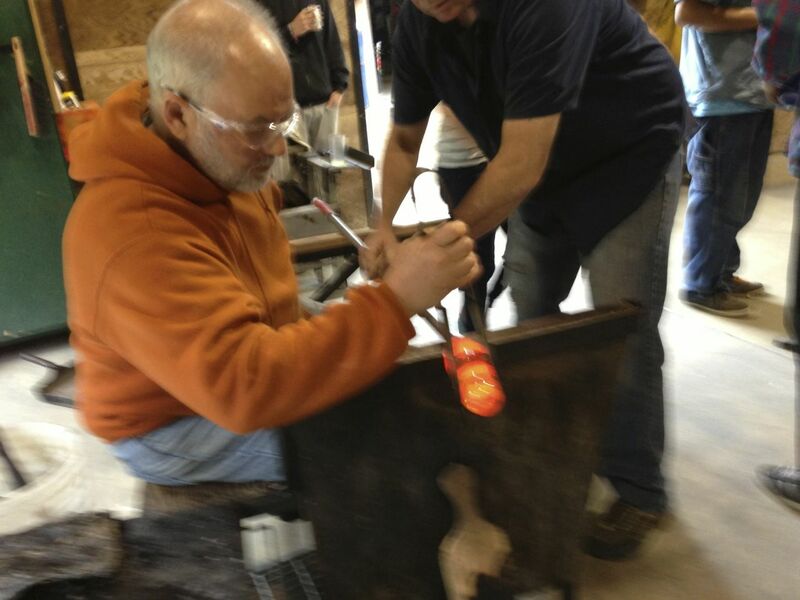 These two Ausies are great in their field, Richard a master at glass casting, and Scott a master at blown glass. 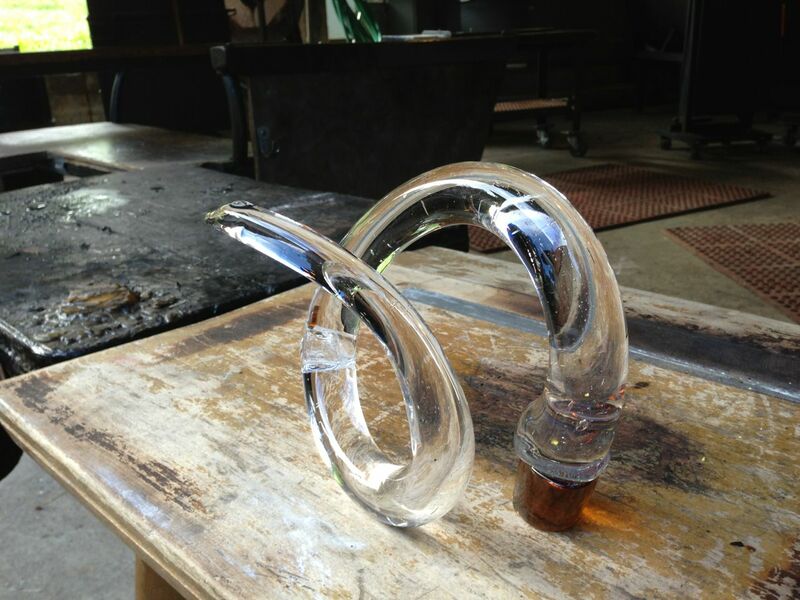 They called their class Fractures, and given the minimal time we had to complete three casting/blown/cold worked glass sculptures, their namesake was appropriate. I was fortunate to not have any of my glass pieces fracture, but some did. 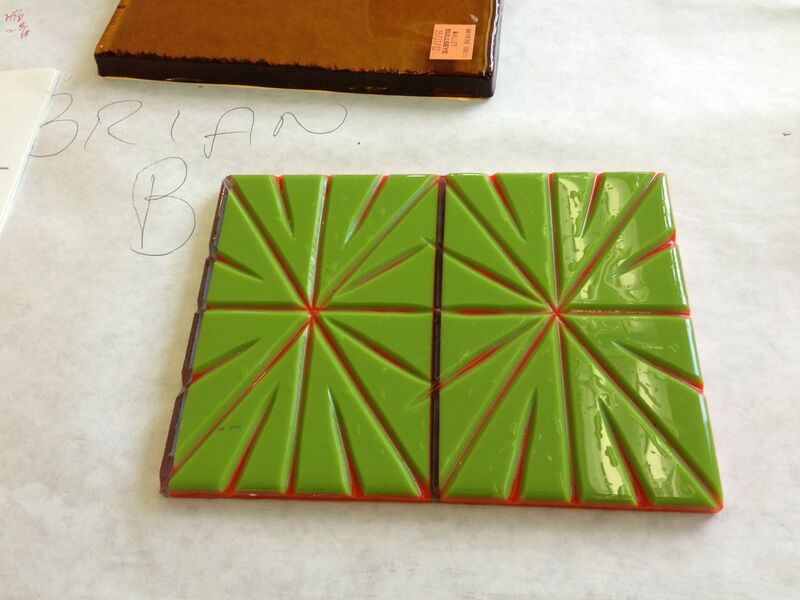 This was not for the weak of spirit, this class took passion and long days and nights, prepping our ideas to begin each day until we could get work into the kilns for annealing or getting them cold worked and ready for the next steps needed. I again felt like one of the elder students on campus, so I pushed myself to finish my projects ahead of the curve. This was my strategy for not falling behind and putting more stress on the work than I would be OK with. So I put the pedal down and got my three projects done in the 8 days we had to work. 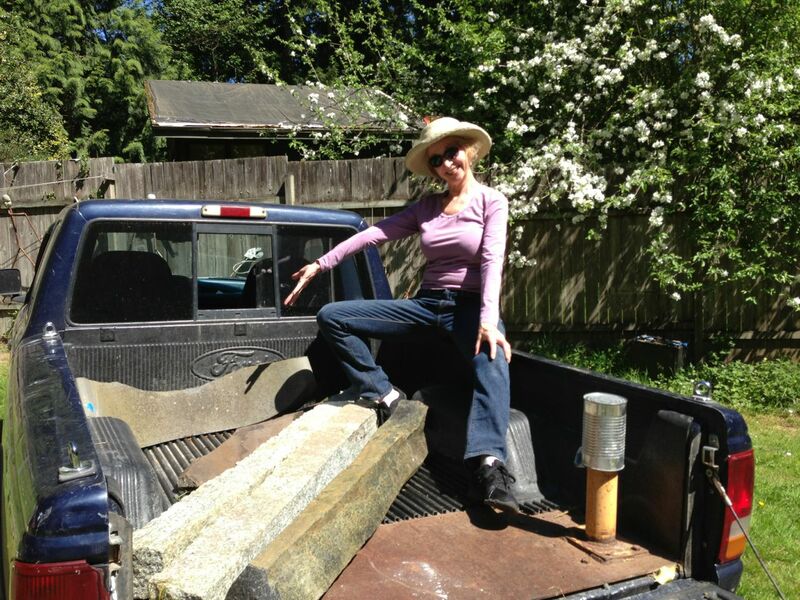 After Pilchuck I returned to Bainbridge Island and completed my projects, rented a Uhaul trailer and headed back home to Ojai. 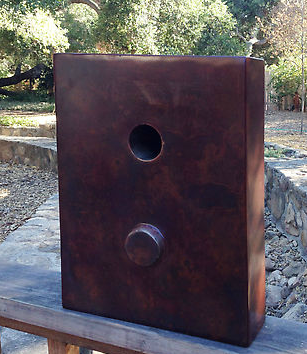 I had a safe journey and next installment I’ll show you the sculptures I finished since returning to Ojai. Click on any photo to see it in a larger format. Please don’t hesitate to ask questions or leave comments below.